The theory of knowledge is one of the most central areas of philosophy. In this online course you will cover the key issues in epistemology while also learning to think for yourself and develop your own answers to the core questions in this area. The theory of knowledge is one of the most central areas of philosophy. In this online course students will cover the key questions in the theory of knowledge, such as: - What is knowledge? - Why is knowledge valuable to us? - What are the sources of knowledge? - Do we really have any knowledge? In examining these questions students will also learn to think for themselves in a clear and critical fashion - that is, they will learn to think philosophically. In so doing they will develop their own answers to the core questions in this area. For information on how the courses work, and a link to our course demonstration site, please click here. We strongly recommend that you try to find a little time each week to engage in the online conversations (at times that are convenient to you) as the forums are an integral, and very rewarding, part of the course and the online learning experience. To earn credit (CATS points) for your course you will need to register and pay an additional £10 fee for each course you enrol on. You can do this by ticking the relevant box at the bottom of the enrolment form or when enrolling online. If you do not register when you enrol, you have up until the course start date to register and pay the £10 fee. Coursework is an integral part of all online courses and everyone enrolled will be expected to do coursework, but only those who have registered for credit will be awarded CATS points for completing work at the required standard. If you are enrolled on the Certificate of Higher Education you need to indicate this on the enrolment form but there is no additional registration fee. Assignments are not graded but are marked either pass or fail. All students who successfully complete this course, whether registered for credit or not, are eligible for a Certificate of Completion. Completion consists of submitting both course assignments and actively participating in the course forums. Certificates will be available, online, for those who qualify after the course finishes. This course is delivered online; to participate you must to be familiar with using a computer for purposes such as sending email and searching the Internet. You will also need regular access to the Internet and a computer meeting our recommended minimum computer specification. Shlomit Harrosh is a Shalom Hartman Institute research fellow at the Kogod Research Center for Contemporary Jewish Thought. Shlomit holds a B.A. in philosophy and psychology and an M.A. in philosophy from the Hebrew University of Jerusalem. 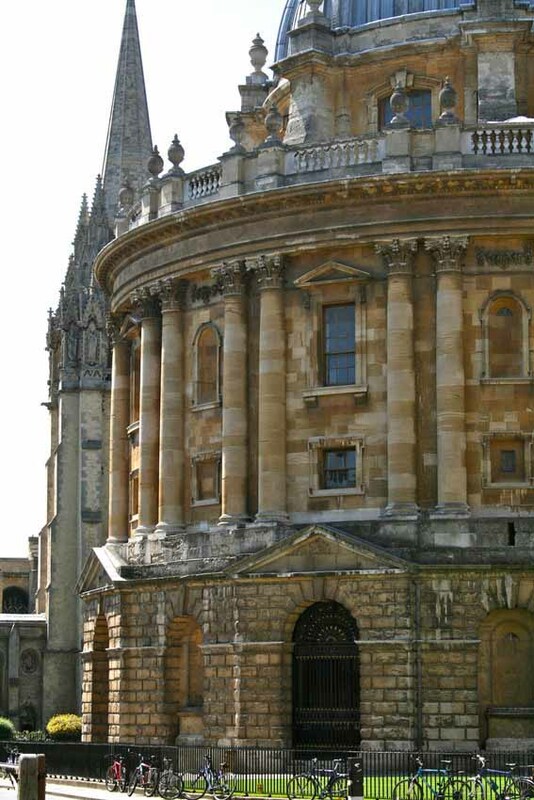 Shlomit completed her doctoral thesis at Oxford University on the concept of evildoing from a moral perspective and tutors online philosophy courses for the Oxford University Department for Continuing Education. Her research interests include ethics, political philosophy, the ethics of war, bioethics, Hannah Arendt and the subject of evil. To introduce students to the main themes in the theory of knowledge, such as the problem of scepticism, the various debates regarding how best to understand what knowledge is, and the key issues regarding the sources of knowledge. To help participants to think clearly and critically. Introduce students to philosophy, and to the critical skills that are involved in doing philosophy. Guide students through the central topics in the theory of knowledge. Enable students to gain a thorough grounding in the key debates in this central area of philosophy. Group discussions of particular issues. Questions to be answered in personal folders. Debating from positions given rather than from personal belief (to hone skills of debate). Describe the main issues in the theory of knowledge covered by the course. Describe the main distinctions and ideas that these issues trade upon. Constructively criticise the various philosophical positions that you have explored. Develop a position of your own on the key topics covered. Assessment for this course is based on two written assignments - one short assignment of 500 words due half way through the course and one longer assignment of 1500 words due at the end of the course. Please use the 'Book' or 'Apply' button on this page. Alternatively, please contact us to obtain an application form. FHEQ level 4, 10 weeks, approx 10 hours per week, therefore a total of about 100 study hours.